Seaside Living Just Got Better. Immediate Occupation! Near Future Thomson-East Coast Line MRT Station!! 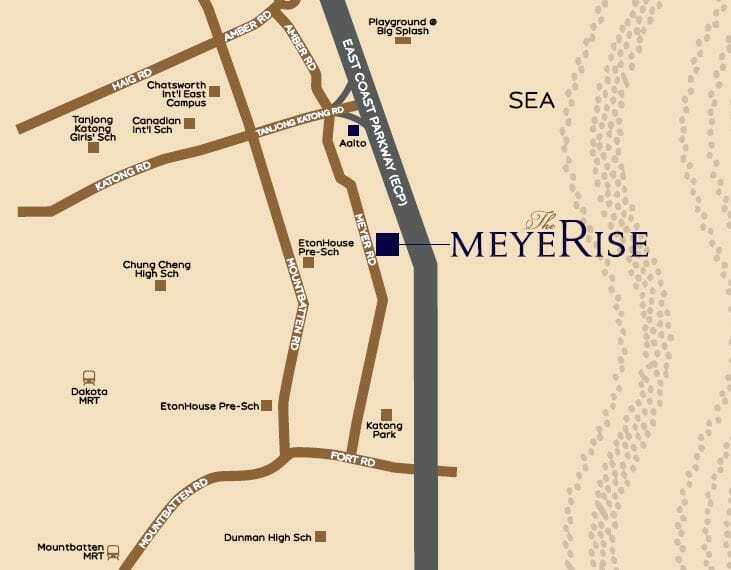 Please contact me @ 8399 7983 or via below for more information on ​The Meyerise. Schools that is within 1 km from The MeyeRise.